Photoplace #48. Ludza castle ruins. 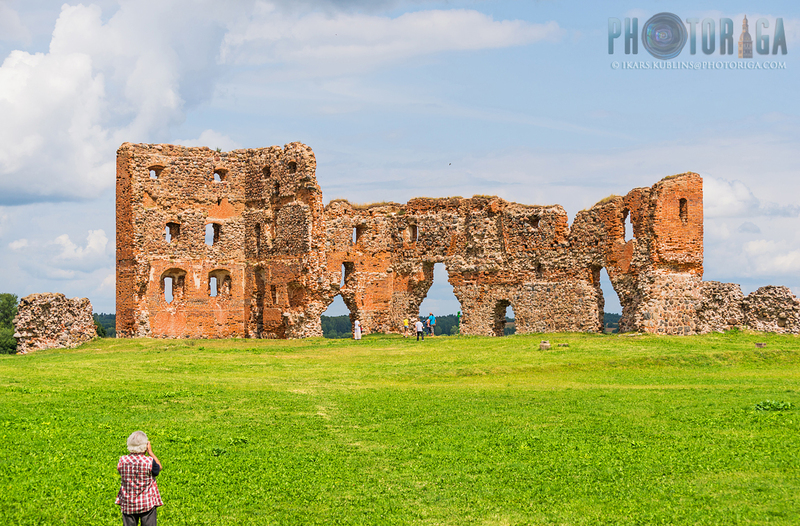 One of the most scenic castle ruins in Latvia which offers great panorama "photo windows" both to Ludza city and Ludza lake. Ruins are special because they have been preserved almost intact since 19th Century when the local police was given task to protect them from vandalism. The castle itself here was built in 1399 by Livonian Order but it hasn't long life - already in 1481 it was destroyed for the first time by Russian army (later rebuilt and destroyed several times and since 18th Century in the ruins state).